Helping to assure your home is safe and comfortable all year long, by providing excellent quality and value in Heating and Air Conditioning services. Indoor Air Quality systems: Filters, Humidifiers, etc. All Temp is fully licensed, bonded, insured, and accredited by the better business bureau. All Temp offers 24-Hour Service and guarantees your complete satisfaction. 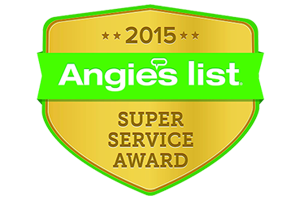 All Temp is an Angie’s List Super Service Award Winner for the past 4 years. 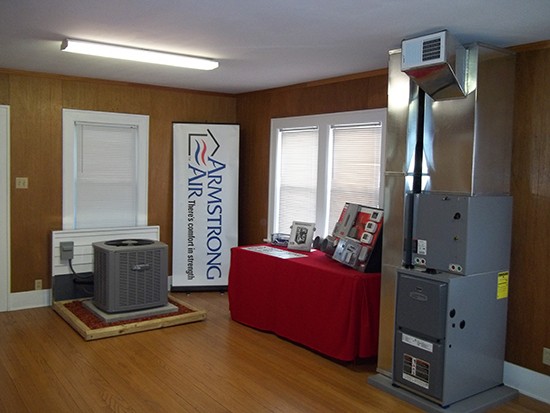 Call the professionals at All Temp to learn about the $avings we can offer!